WE WILL BE CLOSED FROM SATURDAY 18TH OF NOVEMBER TILL THE 3RD OF DECEMBER 2017. NO SPARE GOODS WILL BE DESPATCHED WITHIN THIS PERIOD. PARTS ORDERED WITHIN THIS PERIOD WILL BE DESPATCHED ON 04/12/17. 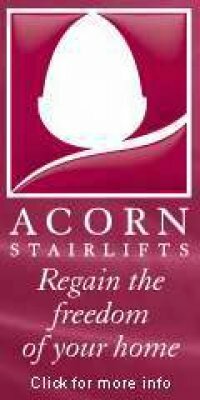 There are many mobility aids designed specifically for use in the bathroom. The wide range includes items for bathing, showering and toileting. however some people don't realise that they are very many quality mobility aids which can help. There's a large range of discreet and functional bathroom mobility aids which really do help to make life that little bit easier. 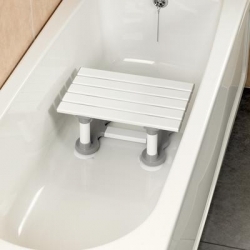 The range includes bath lifts so you can still experience a delightful full soak in soapy warm water when you want to relax, shower boards enabling you to experience the refreshing power of a shower over a bath and many different toileting aids, one of the most popular being the raised toilet seat so bending down needn't be such a struggle. 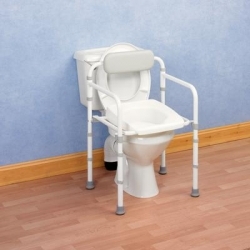 Toilet aids for that make it possible to use the bathroom without assistance from a family member. 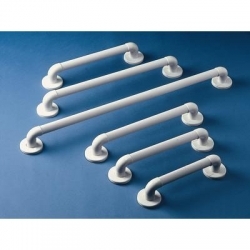 Here, you’ll find elevated toilet seats, grab Rails & Toilet frames. moulded plastic for easy cleaning. 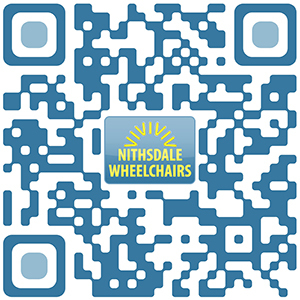 Mobile chairs have wheels fitted. the bath. They are available in different heights. Swivelling Bath Seats are also available. 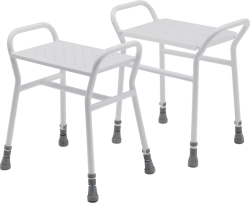 Our superior quality and durable battery powered bath lifters that are designed to offer comfort, safety and reassurance to those most in need of support as they bathe. be installed by a qualified person.